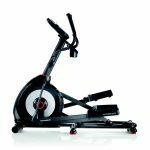 Popularity and fame don’t come easily which perhaps explains why the Schwinn 430 elliptical machine isn’t your ordinary everyday fitness machine. 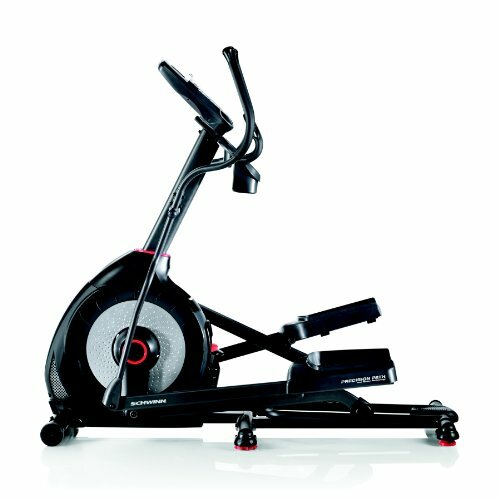 Almost every home gym has it popular reason being that it’s a high impact fitness machine. Not only is it economical but it also offers first-class workout and health benefits. Using it is a piece of cake! But Schwinn 430 is not without drawbacks. Top amongst them is the incline capabilities and heart rate monitoring. So is it worth your time and money? 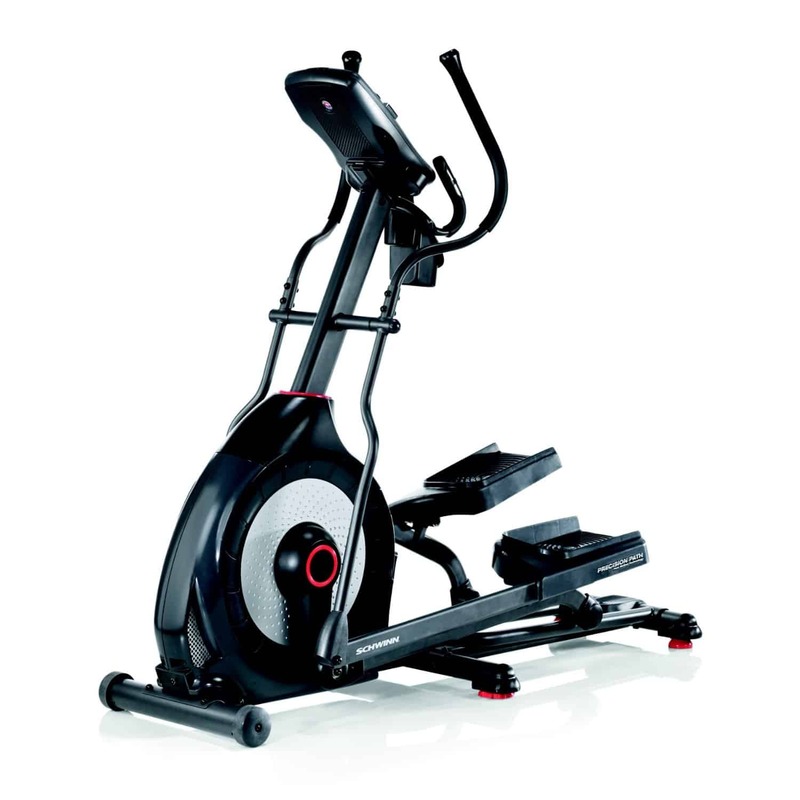 Schwinn 430 is without a doubt of the most durable and quality fitness machine you will ever find. If you also prefer a quiet workout, this should be your ultimate choice. 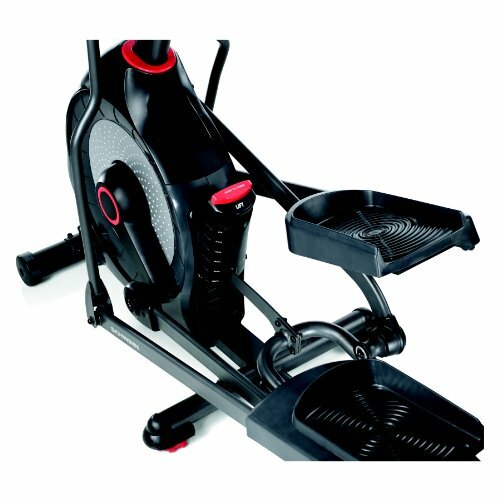 Not forgetting to mention that it’s so stable, strong and reliable which are all features most fitness enthusiasts look out for. For its price, you can get so much value in return. Even though it has few weaknesses, none of them is enough to shake its goodness. Now, looking at all these innovative and quality features, who wouldn't want to give a thought to trying this machine out? Well, don't just stop at the review. Go right ahead and experience it for yourself. You can make your order on Amazon today. On top of a manual lamp inclined at an angle of 10 degrees, Schwinn 430 also comes equipped with a total of six adjustable positions. You will also encounter a whopping twenty levels of eddy current resistance assisted by a perimeter weighted flywheel of high speed and inertia that will not only offer you a quiet but smooth workout. 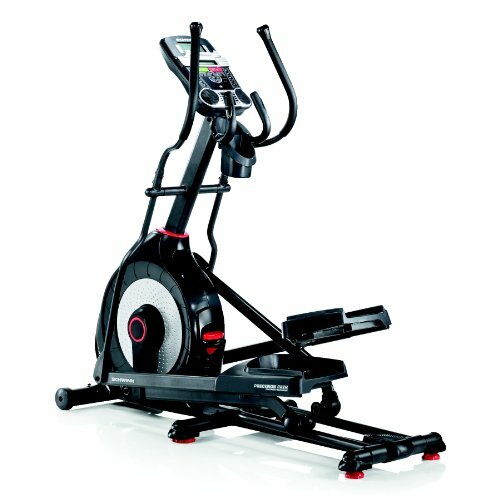 One of the most spectacular features of this fitness machine is its performance monitor. It comes installed with 22 programs, a heart rate monitor, a dual LCD display screen, all aimed at making your workout easier, more efficient and to have more effect. 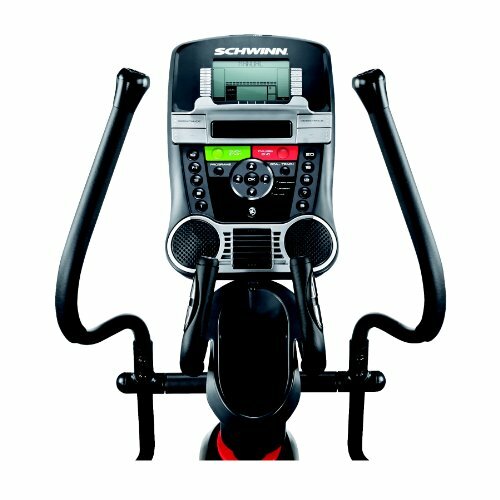 Stability and strength are two things you will notice first when you begin to analyze the Schwinn 430’s construction. 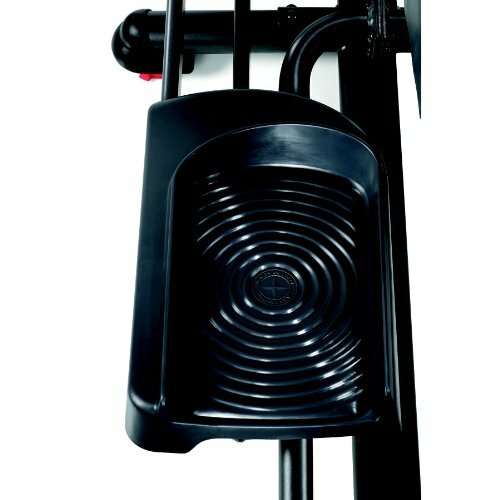 Other than the oversized crossbar tubing, you will also encounter two integrated levelers and a center frame support all aimed at offering support, stability and ensure you have an efficient workout. Don’t we all like to have some bit of comfort when working out? Most of us do and the creator of this machine had that in mind. You can work out for longer times, thanks to the machine’s sizable footplates that allow a user to place their feet in a position they feel comfortable. The handle bars are not only ergonomically designed but static. Not forgetting to mention its quality sound system, a dock for your devices, a holder for water bottles and a 3-speed fan. The machine’s frame features a 10-year warranty. Other mechanical parts have a 2-year warranty, the electrical parts a 1-year warranty, and a 990-day warranty for labor. Setting this machine up will take you almost 40 minutes. It comes with a guide that is well illustrated and easy to understand and also the tools to assist you put it together. Another important feature is the maximum user weight which is set at 300lbs. 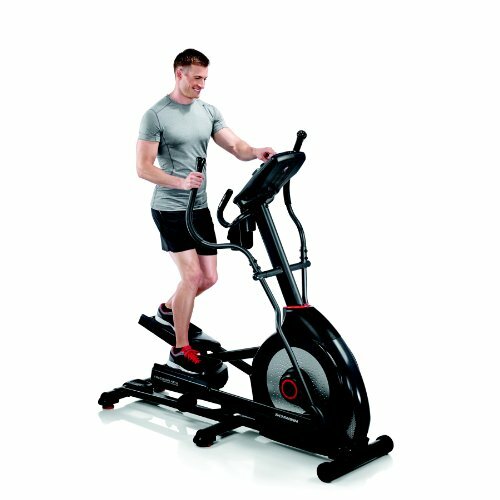 As we mentioned earlier, Schwinn 430 elliptical machine is one of the most popular fitness machine found on the higher side of the price range. The Schwinn 430 is definitely more expensive then your average elliptical machine. But it is not without competition. Nautilus E614 and ProForm Endurance 520E are also other popular machines within the same price range and they are all close rivals. Key points of interest include the resistance level and incline. While Schwin 430 has 22 resistance levels, ProForm Endurance has 18 but it compensates for this with a higher incline degree set at 20. Both, however, share the same weight capacity, warranty, computerized features and a number of other minor features. The price difference between them is really neglectable. Nautiulus E614 shares almost a similar price as Schwin 430. Not only that but also the number of workout programs, which is 22 for both, and also the resistance level which is set at 20 for both. Other interchangeable features include the computerized monitor and the grip heart rate. Overall, all of them share similar features with a slight difference in pricing which perhaps explains why they are close rivals.